The Cost of the Man Box: A study on the economic impacts of harmful masculine stereotypes in the United Kingdom, a new report from Promundo and AXE, Unilever’s leading male grooming brand, reveals that “man up” stereotypes – and the harmful behaviors they lead to – cost the United Kingdom over $3.8 billion each year. 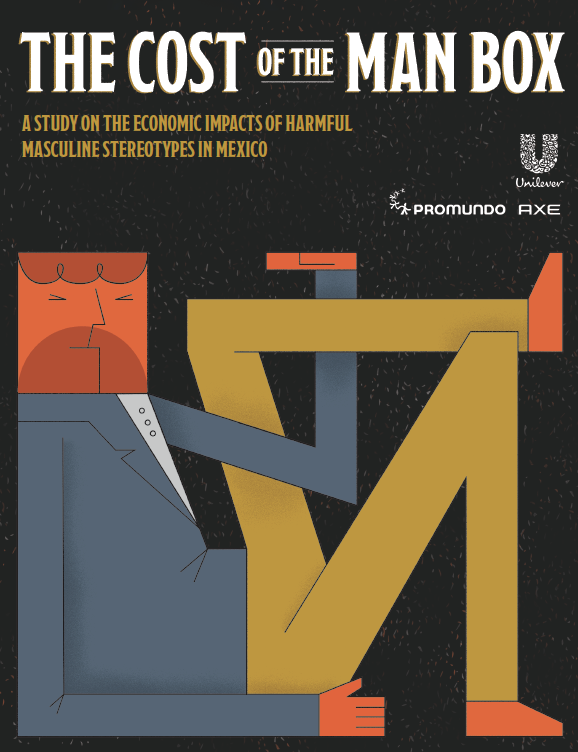 The Man Box study in 2017 highlighted the prevalence of harmful ideas about manhood and their impact in the United States (US), United Kingdom (UK), and Mexico. The results showed that young men (ages 18-30) feel pressured to live up to a restrictive set of “act tough” expectations that cause real harm to those around them and to themselves. 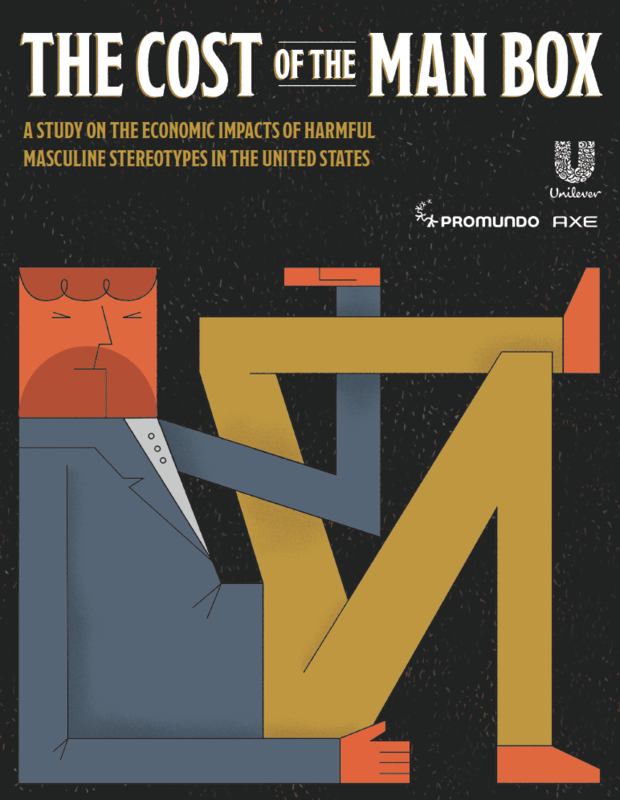 The findings from The Man Box study were so strong, consistent, and alarming that Promundo and Axe partnered again to estimate the economic costs of harmful ideas about masculinity, in order to drive change. The Cost of the Man Box estimates a minimum cost of $3.8 billion that could be saved by the UK economy if there were no “Man Box.” The study also reveals that the Man Box costs the US more than $15.7 billion and Mexico $1.4 billion. Read the full United Kingdom report below, including recommendations for taking action across educational institutions, workplaces, the government, in media, and more, in order to bring an end to the destructive, costly effects of harmful masculine norms. Additional information on methodology for the United Kingdom is available in Annex B here.